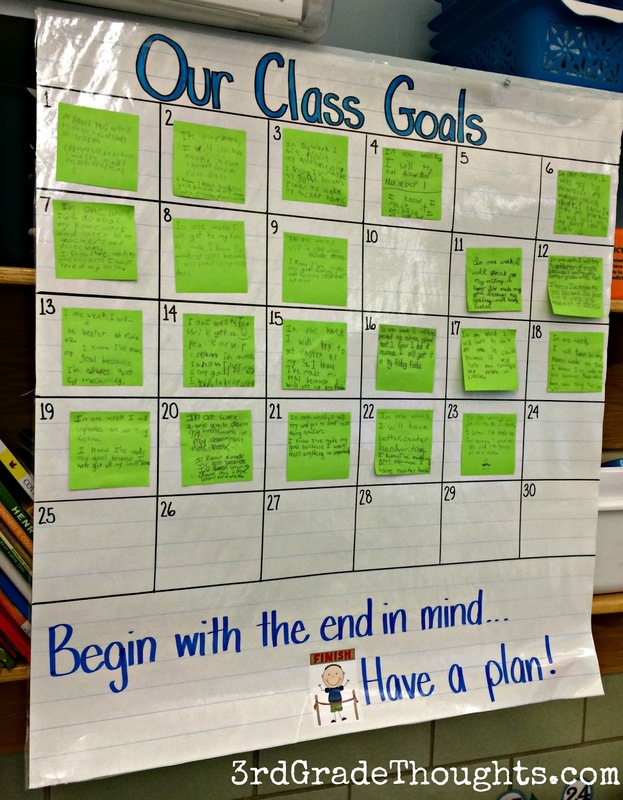 Are you required to create SMART Goals for yourself as a teacher? 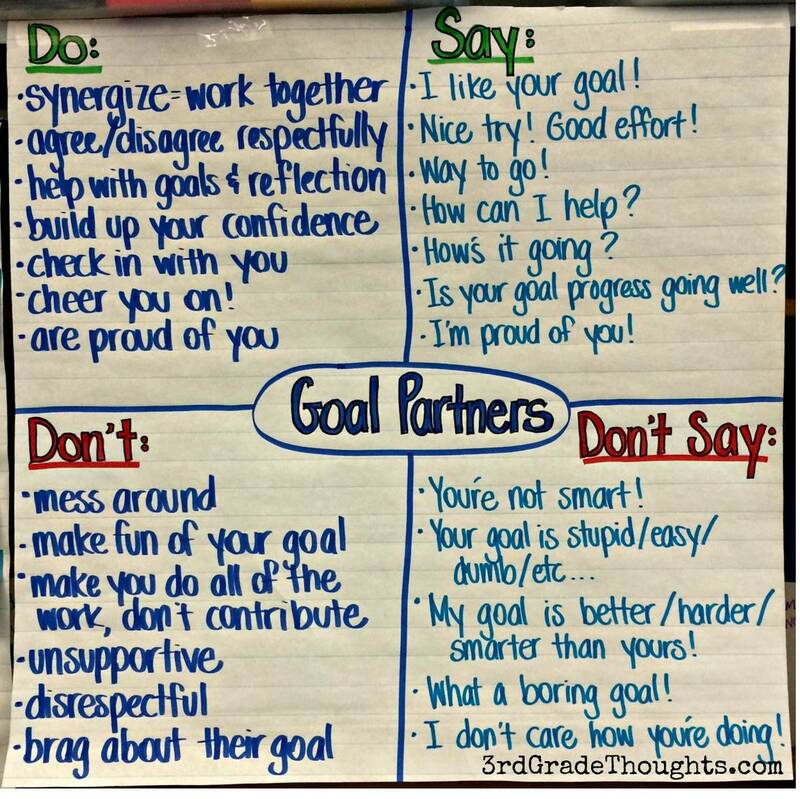 We've had this acronym around for a while and I decided to try it out with my class this week as our goal-setting was feeling too broad and unfocused. Several of these words weren't easy for the kids to understand, so we spent some of the morning talking through each point and giving some examples and non-examples of each. 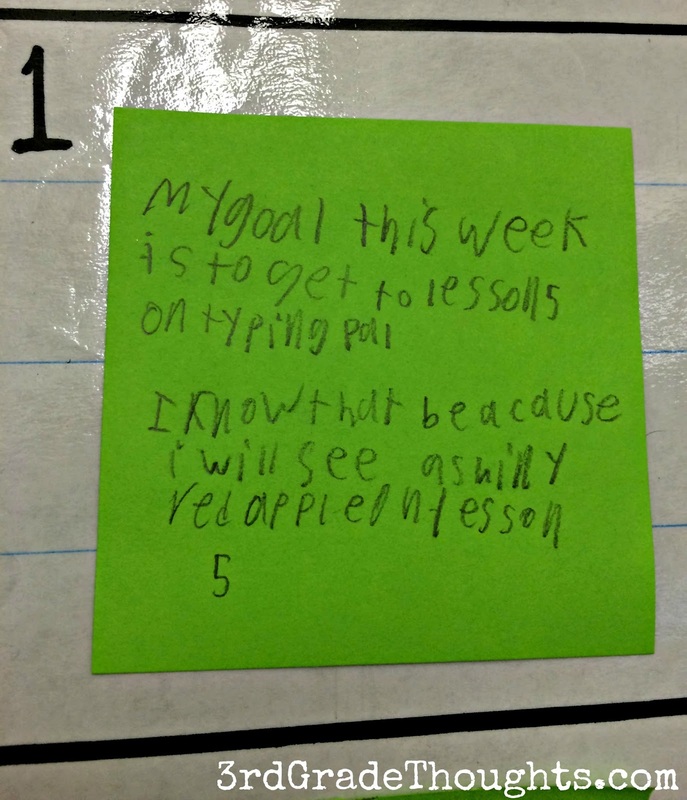 I gave them the direction of "weekly"-- I want them to start small and we can work out from there. 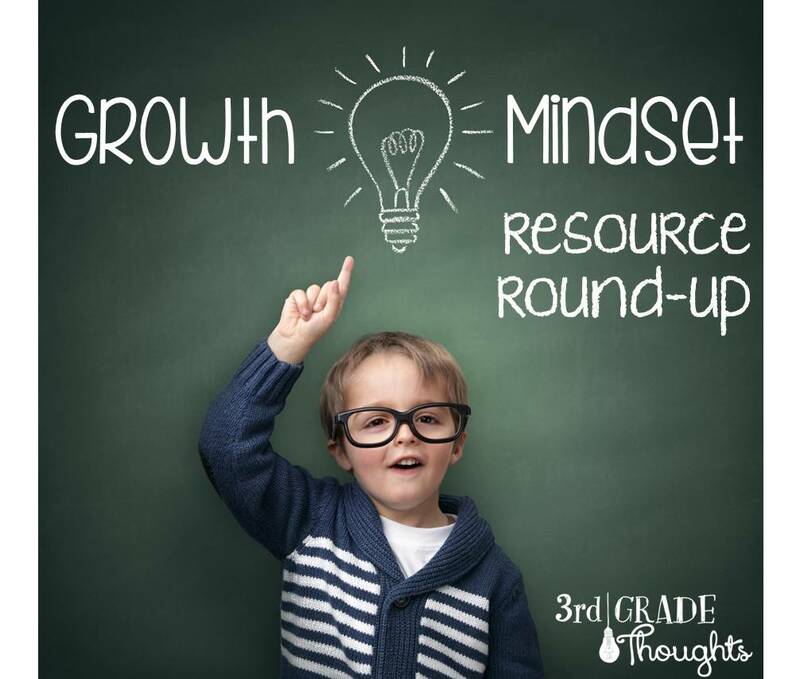 Plus, our Friday mornings have this perfect chunk of time for reflection, so I'm hoping this short time period will help kids reach some manageable goals and be able to feel a sense of accomplishment at the end of each week. 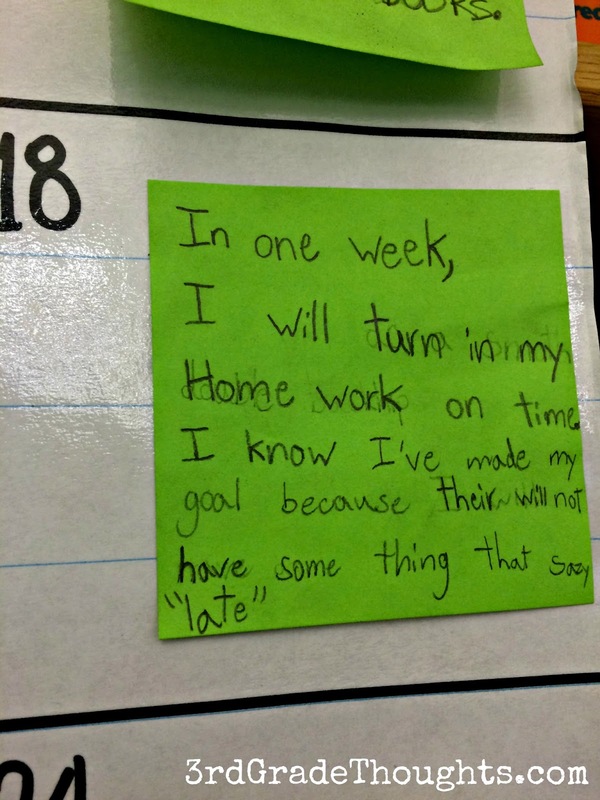 This was the first week we've done this work, so I wasn't expecting perfection, but I was pleasantly surprised with how many kids could now generate some legitimate goals for their week ahead. Several revolved around homework, some dealt with classroom behavior, and others with academics. 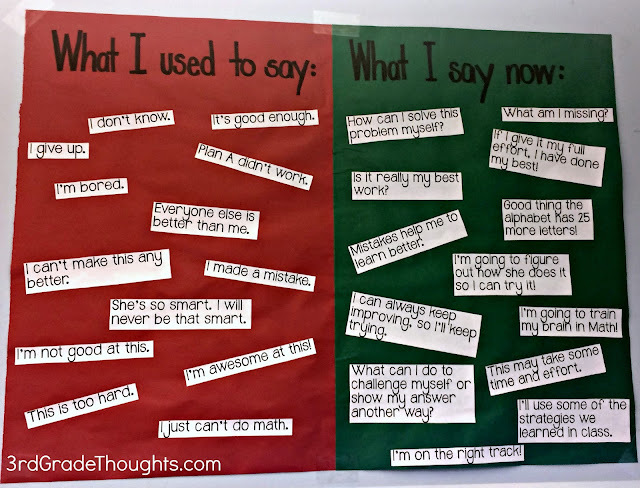 We are a "Leader in Me" School, so these goals worked perfectly with Habit #2: Begin with the end in mind. 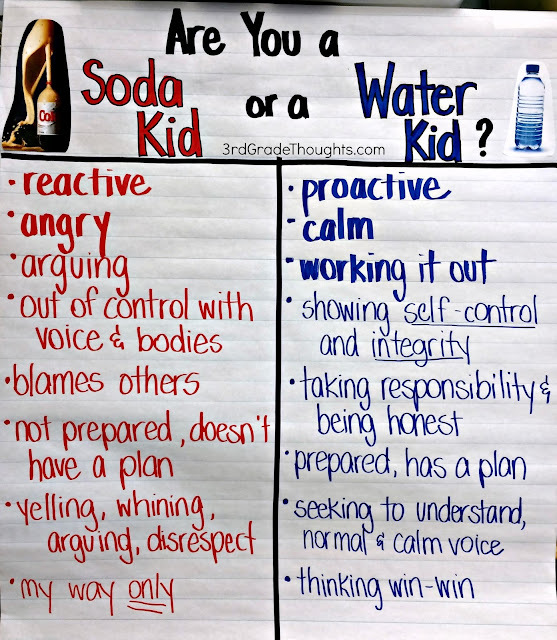 This chart is now hanging in the back of the classroom with their stickies in their Class Number spots and will be clearly visible to them throughout the week. 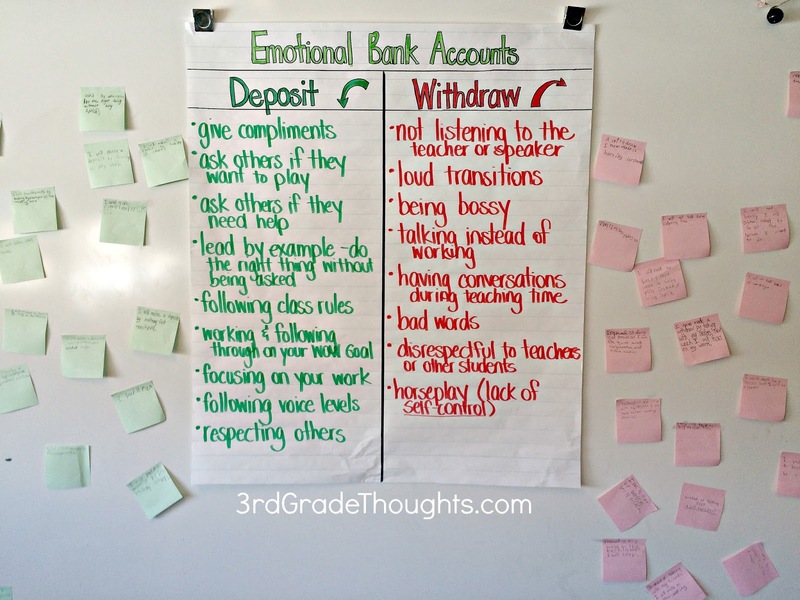 It will become a focus piece during our Morning Meeting and I am excited to reflect on these each week to see how well we did. 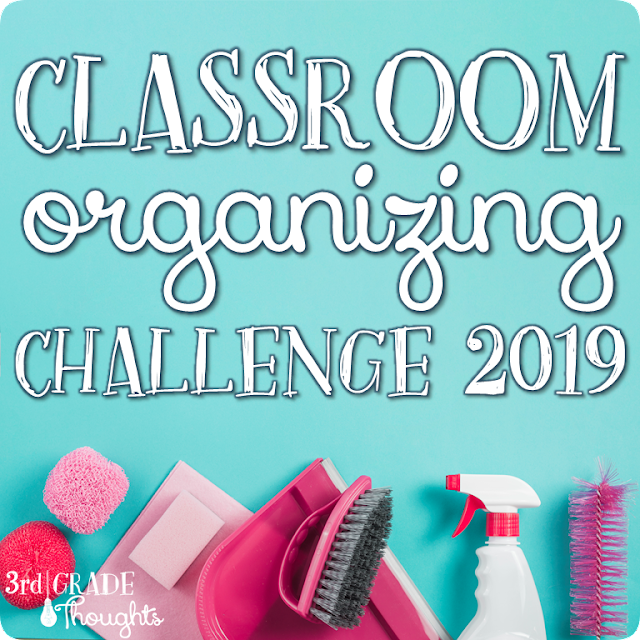 I will share our reflections (as well as "Rewarding" ideas) in a later post, but in the meantime, I hope this gave you some ideas for how you can set up goals in your own classroom this year! This is a beautiful idea! 'm going to start this. Thanks for this inspiration. What an awesome idea! I really think I want to do this! Thank you for sharing this idea. 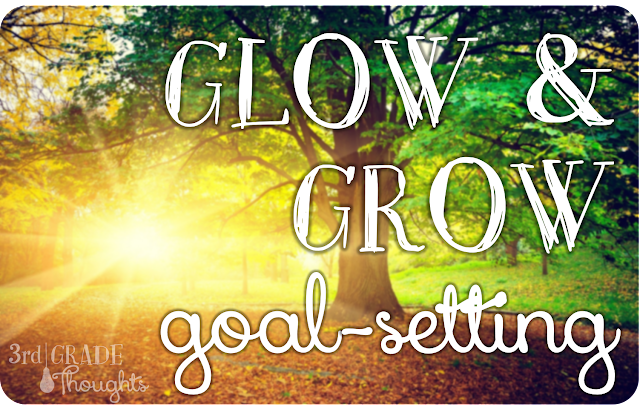 Just to provoke further thought/discussion on this topic, have you ever seen the Ted Talks related to goal setting? In short, the video basically summarized the results of many psychology research studies that have been done over the years related to achieving goals. They have shown that giving people time to think and develop personal goals privately resulted in a much higher likelihood of people following through on that goal than if the goal is shared. Its counterintuitive in some ways, but if you watch the video, you'll see why announcing goals publicly can backfire sometimes. It also suggests at the end of the video a way to make announcing your goals work. That is, making other partners in keeping you accountable to your goals. 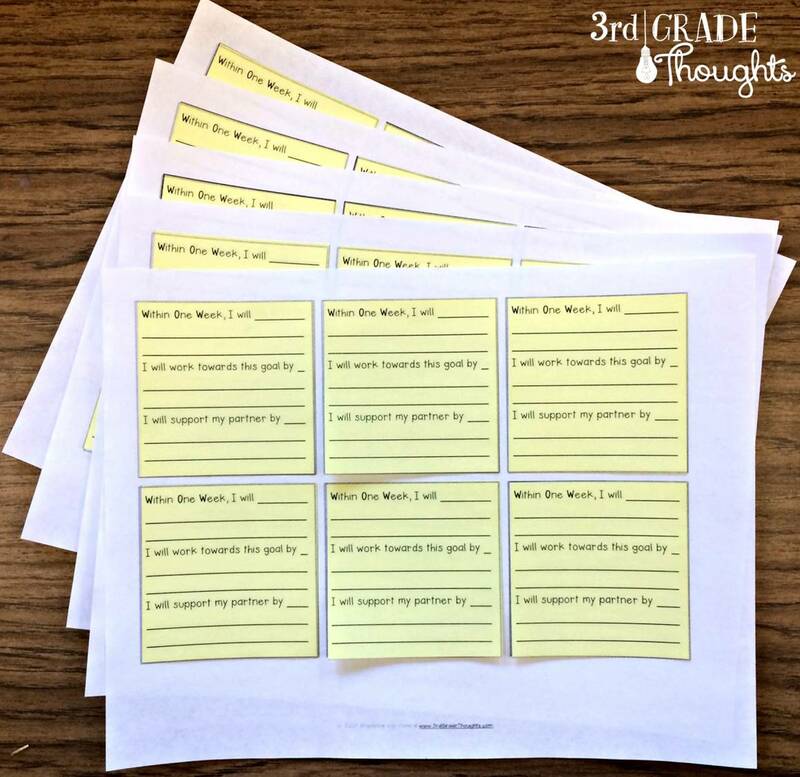 Your board could work well for this if you are able to set aside time to talk to each student about how they did working toward their goal each week. I wanted to thank you for your posts on this blog. 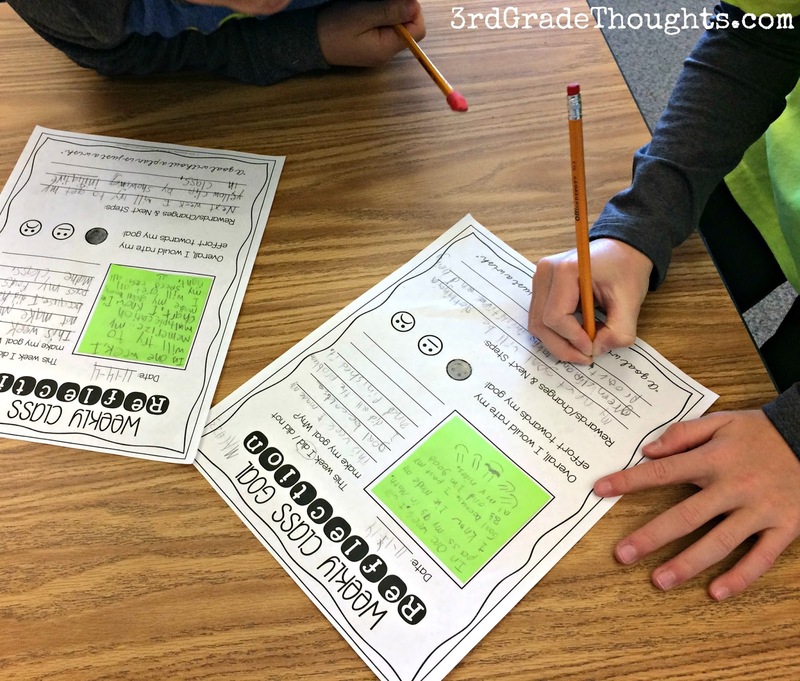 Last year, I used modified many of your Daily 5 activities in my 4th and 5th grade classrooms. 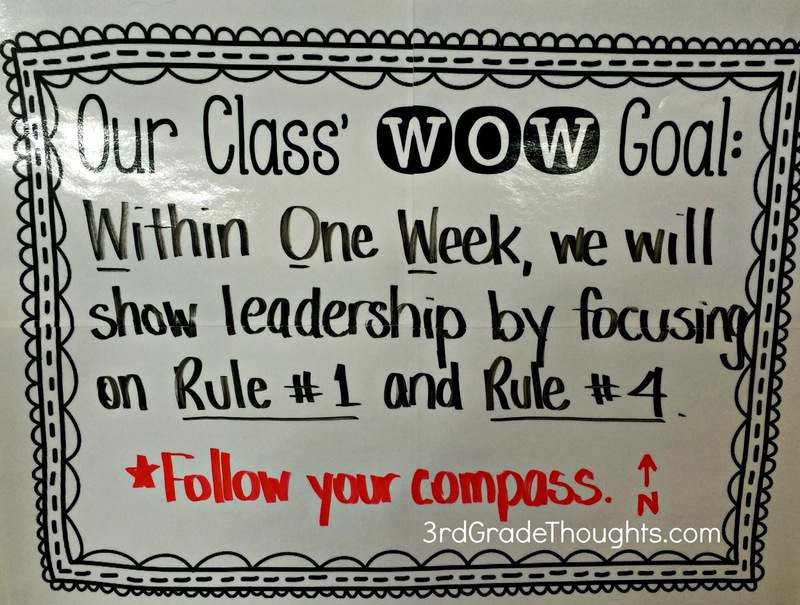 Recently, I was moved from teaching those grades for the past 7 years to second grade this year. I was very nervous and hesitant, but your blog has given me great ideas. Since I have enjoyed reading your posts so much, I have spread your blog to others. 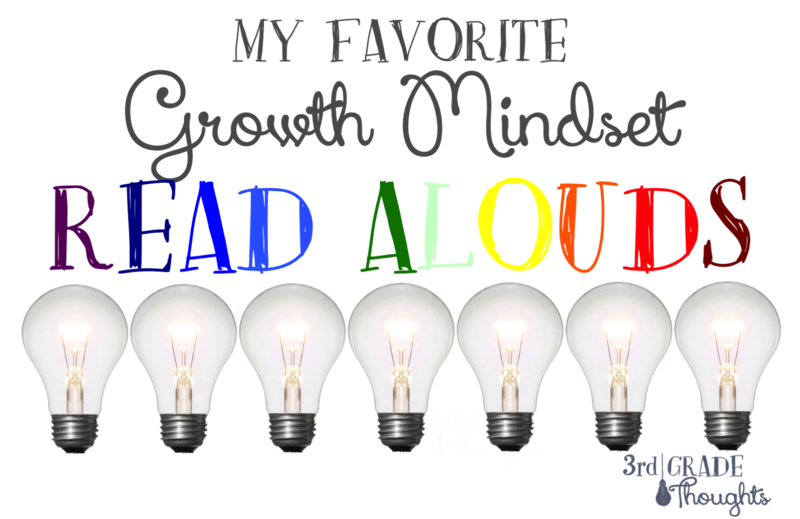 Recently, I posted about your blog on my own, titled Bookworms and Writing Bugs, so that others can know about your great idea. (http://bookwormsandwritingbugs.blogspot.com/) I would love for you to check it out. Thank you again for your great ideas and passion for teaching! 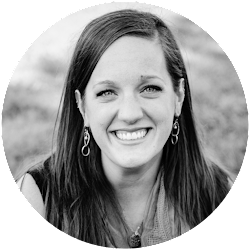 Stephanie, I just found you and your blog this week! I am inspired by your SMART Goals and posts. 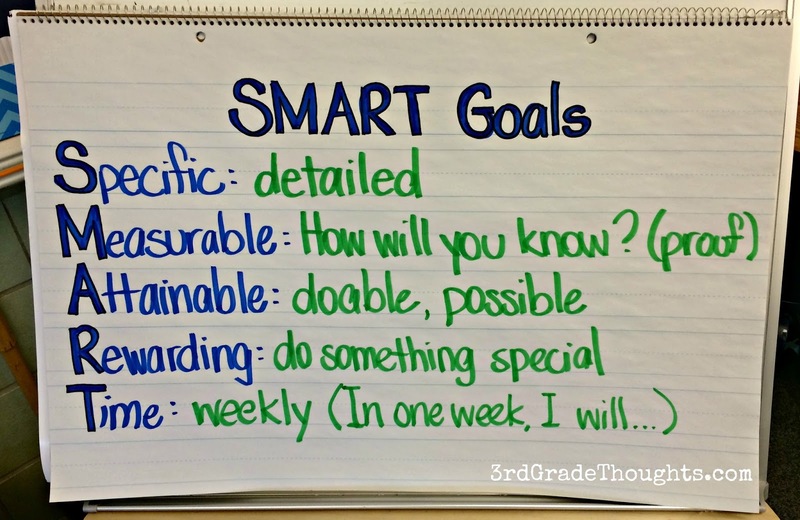 I have also been working on SMART Goals with my students! 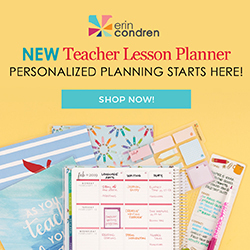 I created a new product using Thinking Maps and Reflection! I also mentioned you and this post on my blog tonight. Check it out! 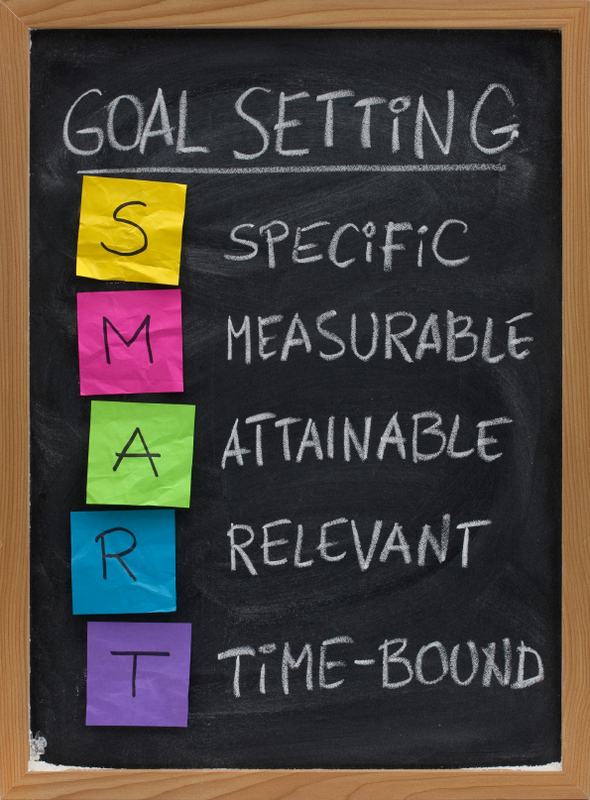 I will be spending a lot of time lurking around your blog for ideas on how to improve my SMART Goals!